You are here: Home / Articles / WE ARE AT HOME – LETS VOTE! WE ARE AT HOME – LETS VOTE! „Vote! You are at home” campaign has been launched in Ireland today to encourage participation in Irish local elections. 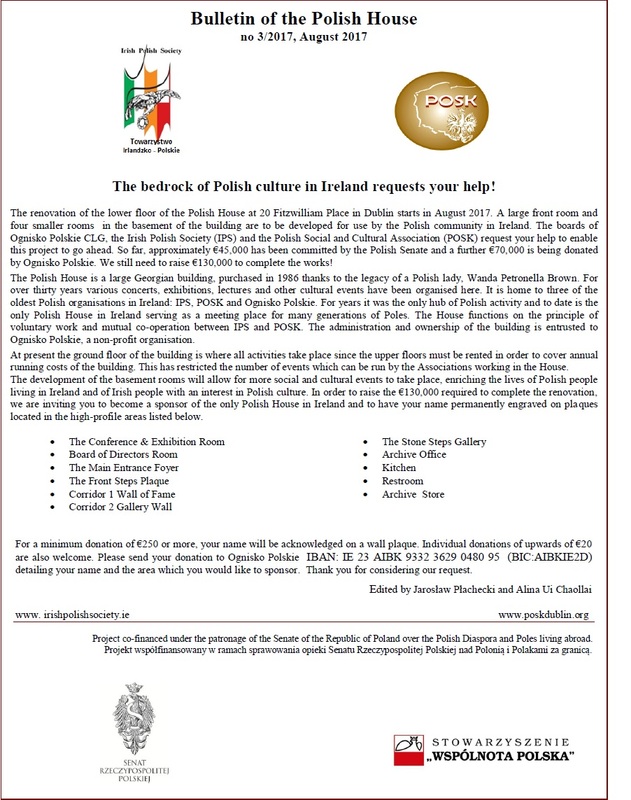 The campaign in targeting mainly the Polish community in Ireland but also provides information on the local elections to all on www.youareathome.org. 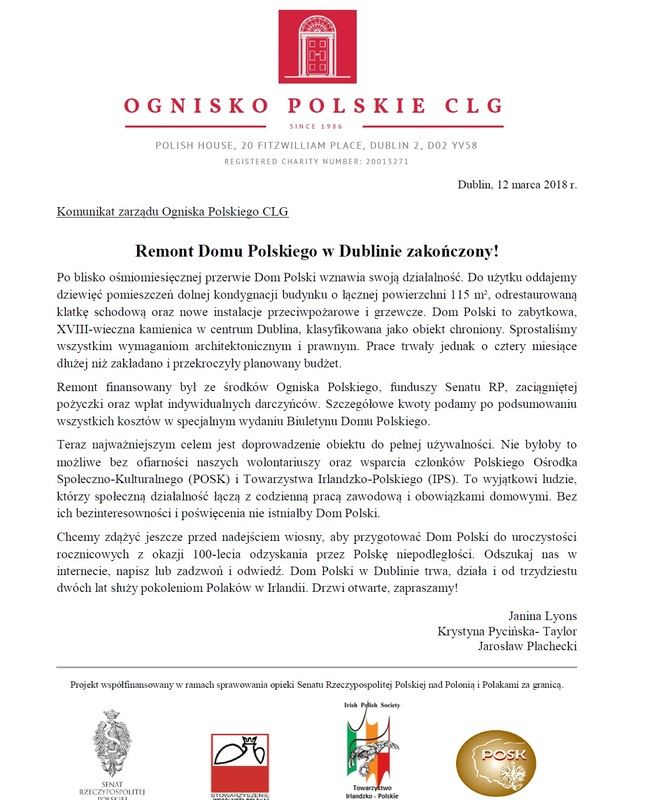 The social campaign organized by Forum Polonia and School for Leaders Association educates, informs and encourages Poles in Ireland to sign onto the electoral register and vote or stand up in the forthcoming local elections of 2014. It is a non-partisan movement not associated with any political party nor particular candidate. One of campaign’s coordinators, Artur Banaszkiewicz, describes the grounds for the initiative: “Local politics in Ireland is very close to people, just a conversation away. Local politicians strive for votes of people in their constituencies who are registered to vote and often personally help their voters. 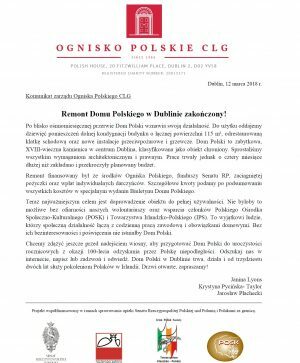 Poles in Ireland should should also engage with their counsillors and start to be recognized by them. 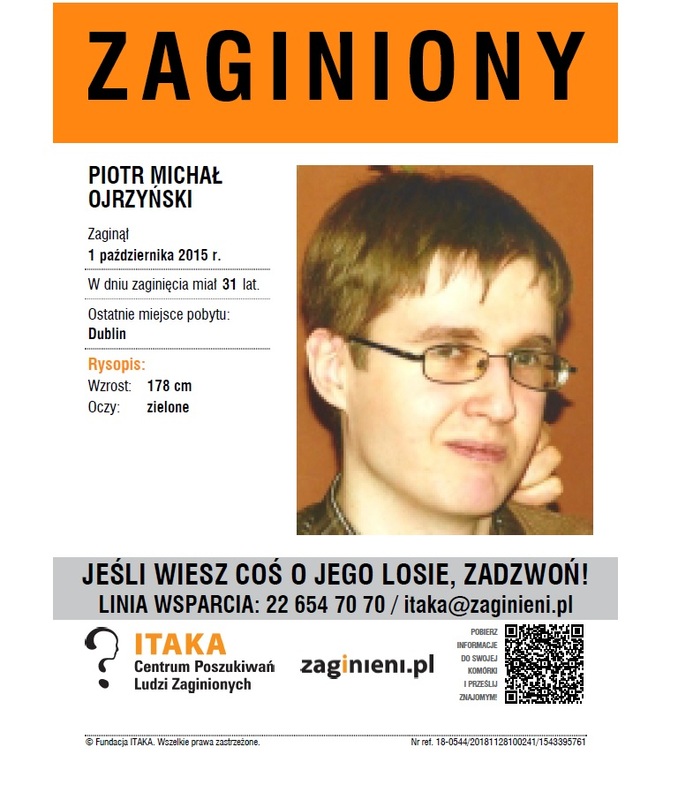 –	activities increasing voter turnout: informing and educating Poles about their right to vote and the need of putting their names onto electoral register before 25th November as well as encouraging them to vote. 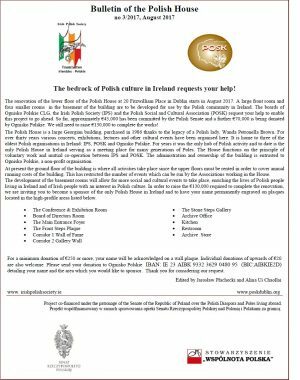 –	engaging activities: Polish activists can realize tasks prepared for them, like diagnosing their local communities and engaging other people by organizing meetings, distributing leaflets etc. The whole model and tasks are based on the experience of School for Leaders that runs a similar campaign in Poland (‘Your Voice, Your Choice’). The campaign is also to identify, engage and support local activists who want to influence their environment. 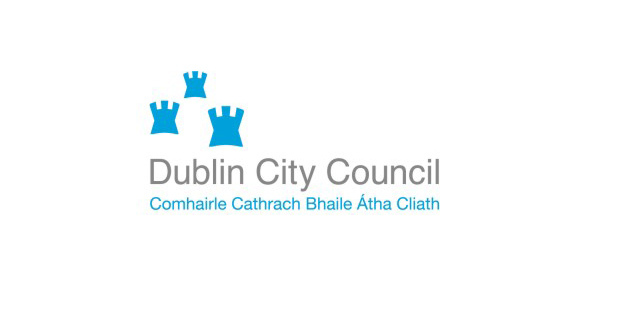 Iwona Ciecwierz, School for Leaders, describes the engaging activities: “I believe that – like in Poland – there are people who want to help their local communities in Ireland, who want to get involved in local matters, build a dialog between councilors and the community to bring in positive change. 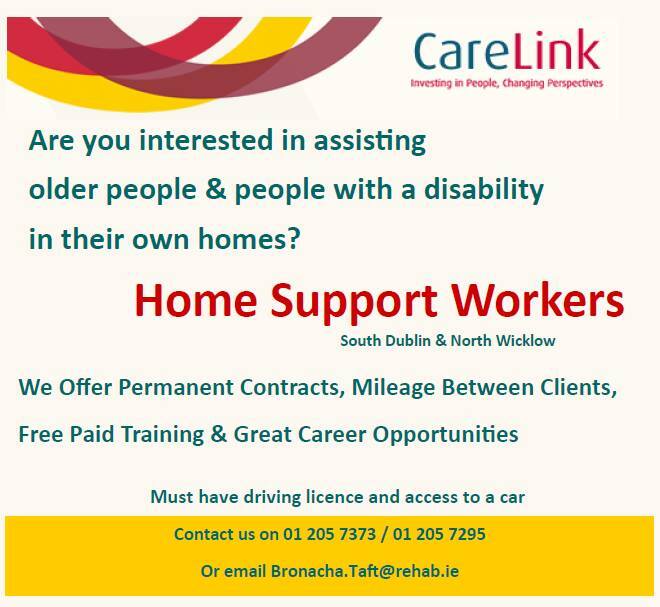 These are the people we are targeting in Ireland and believe they will encourage more people”. The campaign in 2013 will mostly deal with encouraging to sign onto the electoral register, especially before 25th November when the simple registration ends.